Each year, we honor a special cohort of trail blazers and visionaries in our community – who also happen to be women. 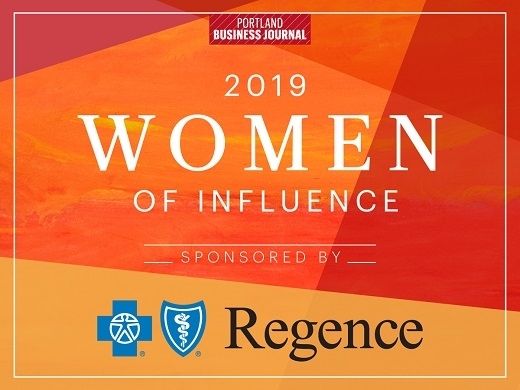 Regence is proud to support the Portland Business Journal’s 2019 Women of Influence, a celebration of women across the region who are making an impact, cultivating change and bringing the community together. VP and Chief of Staff to CEO, Janet Campbell, on what it means to have been recognized as a 2018 Women of Influence and how Regence fosters diversity and supports employees through Employee Resource Groups (ERGS). Alison Arella, AD Corporate Social Responsibility, on Regence’s commitment to the community and investments in organization across Oregon that are empowering women and breaking down barriers. SVP, Strategic Communications, Gail Baker, on Regence’s strong history of supporting women and their families and the mentorship opportunities available through our Women Employee Leadership Lab. Dee Cruz, VP of Consumer Obsession, on the role she plays in removing barriers for health care consumers and supporting health care “CEO’s” and their families. Check out our YouTube playlist for the full video series. Click here to learn more about the Portland Business Journal’s 2019 Women of Influence awards and to see a full list of this year’s honorees. Congratulations to the 2019 Women of Influence!